OTN Systems was created in 2008 but has a track record that goes back to the eighties within the Siemens Group. On July 1st, 2008, Nokia Siemens Networks and Gimv transferred the OTN team into the newly formed OTN Systems company owned in majority by Gimv. Gimv is a European investment company with over three decades of experience in private equity and venture capital. 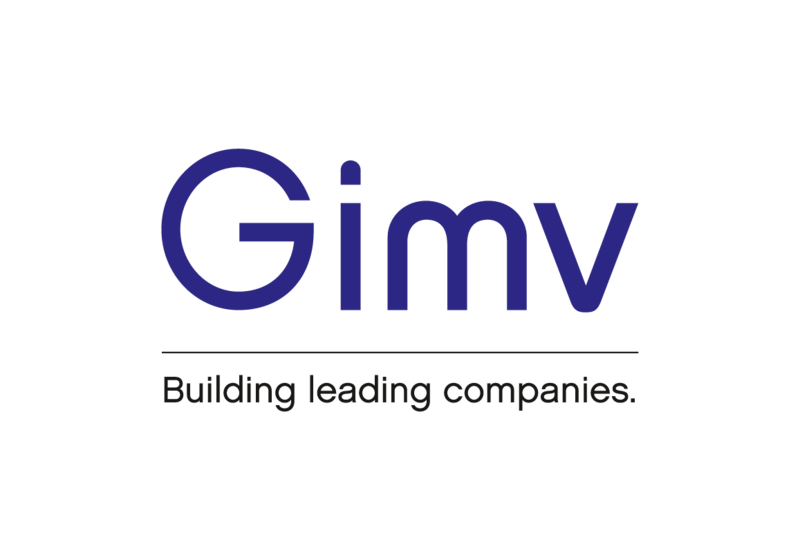 Gimv is listed on NYSE Euronext Brussels and currently manages around 1.8 billion EUR (including third party funds) of investments in 60 portfolio companies. For more information about Gimv, please visit www.gimv.com.